Schedule your free Invisalign consultation today! If you’re wanting to know the cost of dental implants, you’re not the only person seeking for an answer to this question. It’s one of the biggest questions patients have at their consultation. The truth is, everyone’s circumstance is different—so the cost of dental implants does vary. The best way to get an accurate idea of what your dental implants will cost is to come in for your free no obligation consultation. 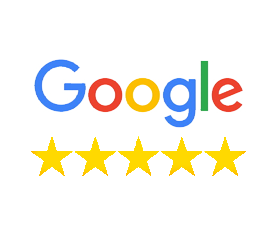 Dental implants have given so many people a second chance to chew and enjoy the food they love and cherish the most, smile with confidence and to get their lives back after a tooth loss. 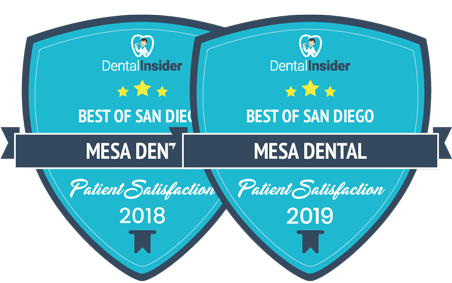 The Mesa Dental all-inclusive approach will not only streamline the procedure involved and saves you a lot of time, but it also helps make dental implants cheap and affordable so that everybody can benefit from it. Our all-in-one approach helps to minimize the cost of dental implants in many ways. 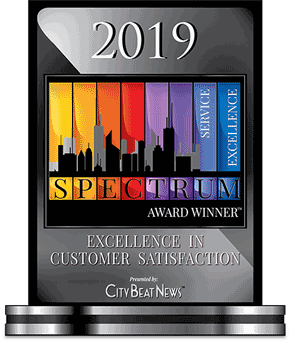 By working with just one team, and with our precision medical equipment, and decades of expertise. We can pass all of the cost savings onto you which makes it extremely convenient and stress-free. Because covering the cost of dental implants can be enormous and challenging to so many, Mesa Dental offers different financing options you can choose from that suits perfectly to your budget. Our treatment planner will help you discover and make calculations on ways to fit the cost of our dental implants into your budgets. At your free consultation, we will discuss all the possible options available to you to choose from. The cost of dental implants shouldn’t hold you back from changing your life. A new, healthier, and happier smile may be closer than you think and it’s worth a visit to Mesa Dental to find out how possible it is. We are proud to be part of numerous life-changing stories from our patients, and we understand fully that this is a major decision. We have financing options available for patients who are qualified for it, and we are fully dedicated to helping you find a way to afford your dental treatment. If you think you cannot afford the treatment, please don’t let fear keep you away from getting the facts. Schedule a free no obligation consultation with us so you can make an informed decision about treatment options and payment options for you. The principle behind Mesa Dental is that there’s always a better way to perform dental implant procedures. 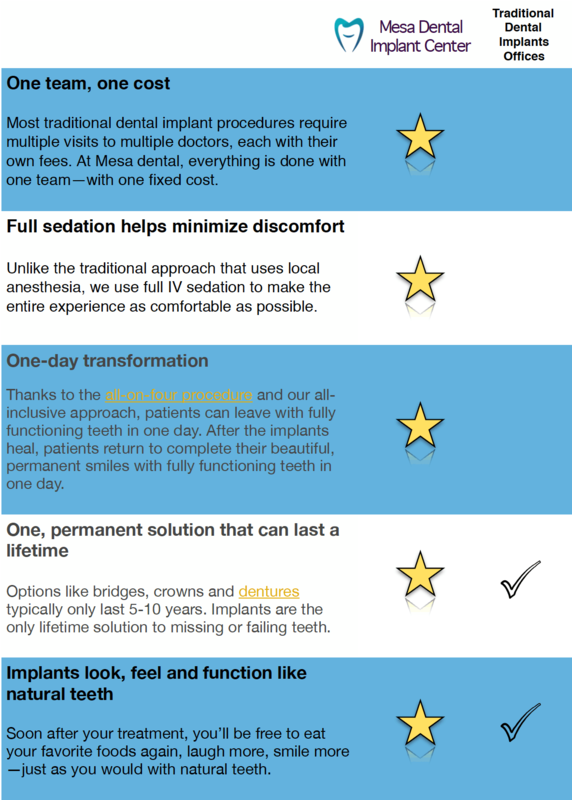 The Mesa Dental Implant team have worked closely together for more than a decade; treating complex implant cases. 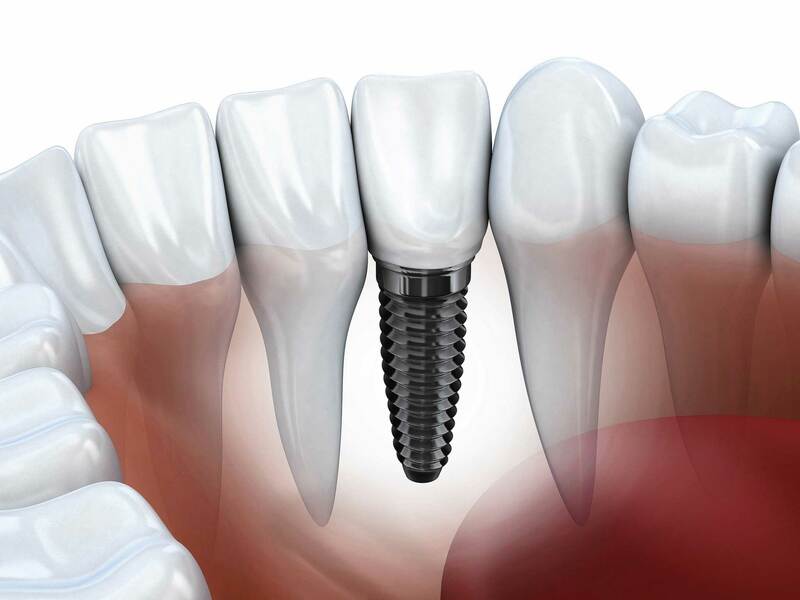 What to expect in your free implant consultation.